What’s New in PG Dating Pro? 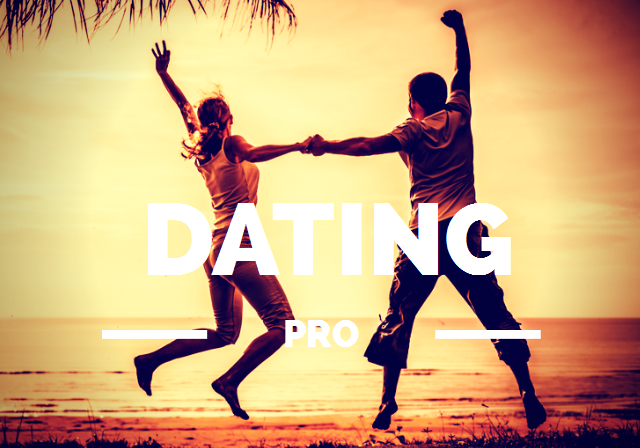 Dating Pro team have added two new features and numerous improvements into the PG Dating Pro solution. Site administrator will be able to review moderation reminders, userse statistics by country, by user type, total site revenue and conversion, paid services stats – all in one place. All members can be sorted both by user type and location. The site visitors will be able to view ready search results by simply clicking a link, for example ‘Women in New York’ or ‘Men in Canada’, depending upon the settings. The list of improvements includes new design themes along with Friends Inviter, Universal Google Analytics, mobile version improvements, and other features. We’ll be glad to hear your comments.